Amazon recently started an influencer program for those who have a large following. This is similar to their Associates program, but serves a slightly different purpose. 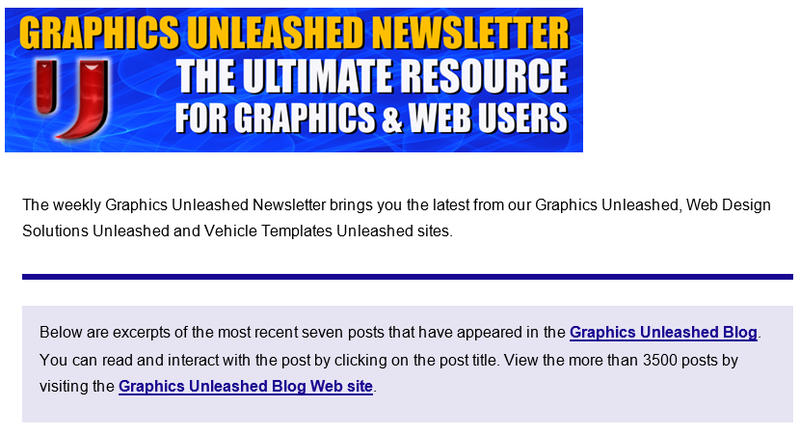 Unleashed has been a member of the Associates program since the 90s and this means that we can link to products and earn a small commission if you purchase something from those links. The Influencer program also allows us to earn a small commission if you purchase something we recommend. One difference is that it gives us a “storefront” to share our recommendations. As of this writing, we’ve created five lists of recommendations on our storefront: Computer Components, Electronic Favorites, Home Automation and Security, USB Hubs Chargers and more as well as Tools. Each week when I write our Humpday Hardware post, I’ll also update the Influencer Storefront with the new product and potentially remove older products. If you are ever curious about our recommendations, you’ll now have a single location to visit and see them. Of course it also makes it easy for you to buy the products we recommend and we hope you’ll do so as we earn a small commission. To help remind you of our storefront, we’ll also link to it in future Hump Day Hardware posts.